Biking tour in Essaouira is a fun-filled experience when in the beautiful city. Departing from the small and ancient village in Berber which is about 3 km from Essaouira, Tourist enjoys this very thrilling activity. 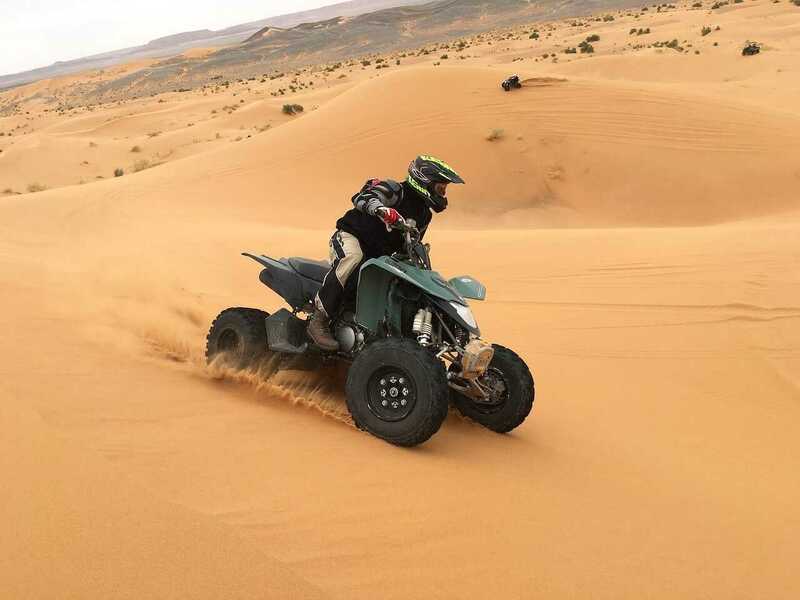 Quads are driven in the forests, on the beaches and in the heart of the beautiful dunes along the coast between Essaouira and Sidi Kaouki through Diabat and the Cap Sim. 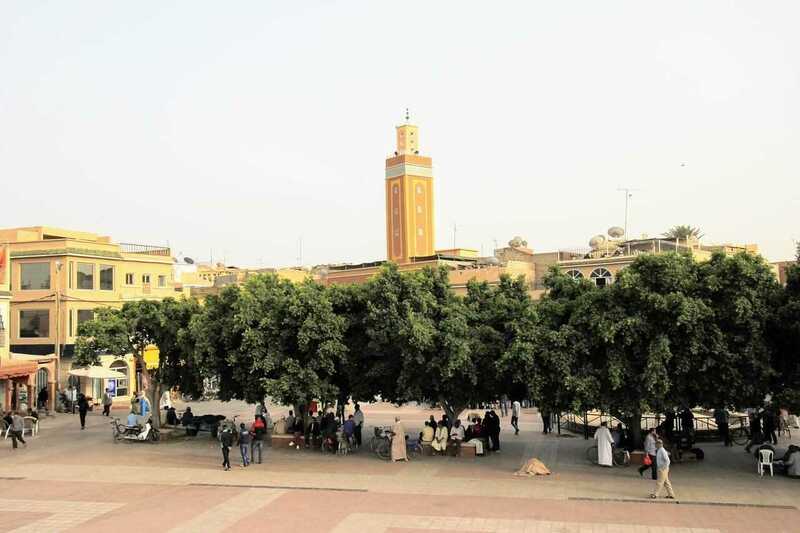 Many tourists would say the city of Essaouira is most beautiful at nightfall, leaving you with the opportunity to explore, and enjoy the charms of the countryside and its natural atmosphere. These Essaouira tours are highly programmed and enjoyed at camps just after having your biking experience. 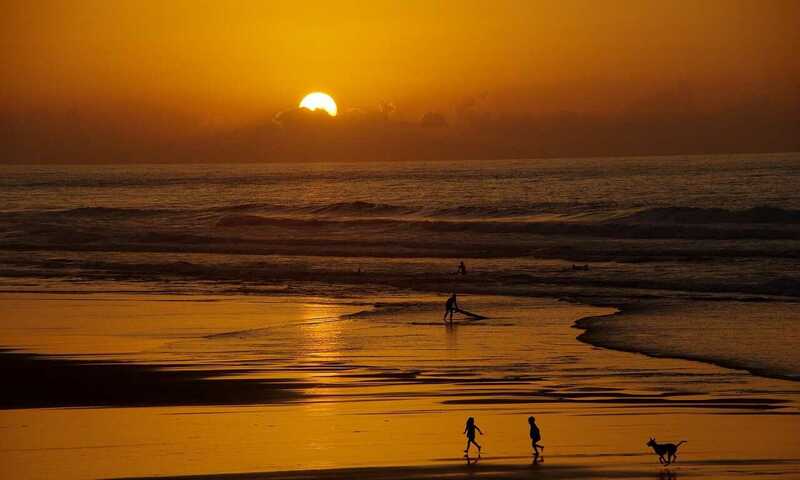 Book your things to do in Essaouira on Tiketi and save time and money. Horse riding has become a top notch when it comes to tourism in the beautiful city. 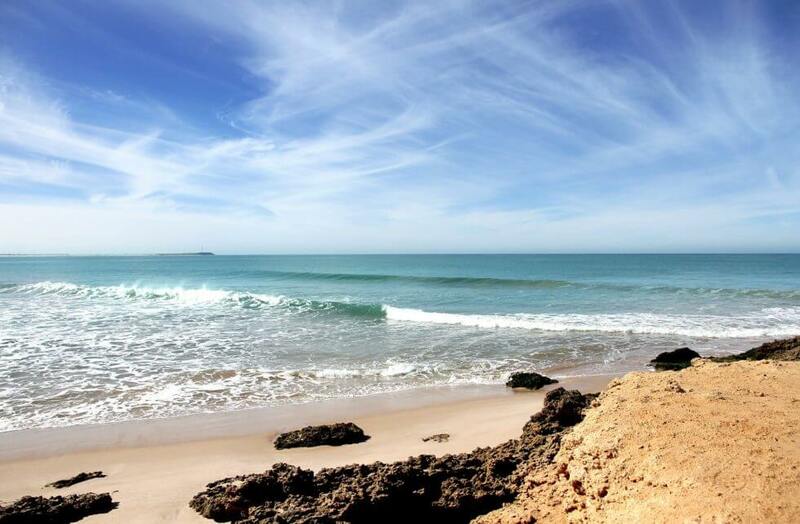 Get involved in these Essaouira tours which range from 1 hour to a full day, and shared between the aesthetic beach, dunes and the forest near the town leaves you with a whole lot of leisure! These stables are located in Diabat, a small Berber village at 3 km from the medina. For the perfect experience and convenience, tourists are been picked up at their hotels and driven back at the end of each ride. 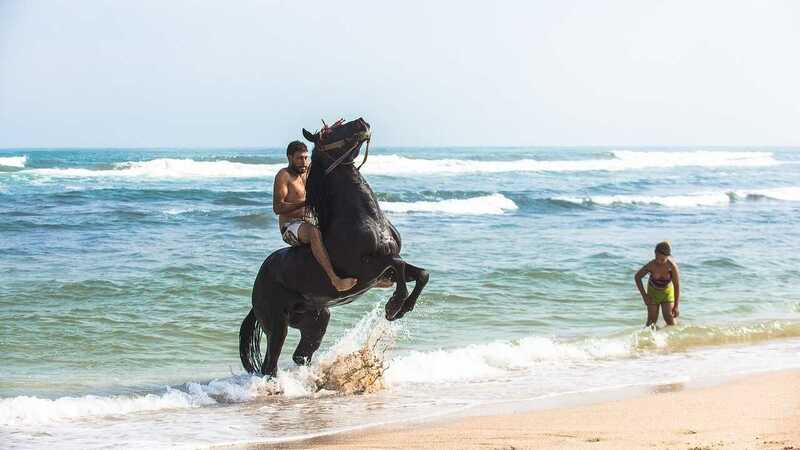 Horse riding Essaouira tours are open throughout the year in Essaouira. 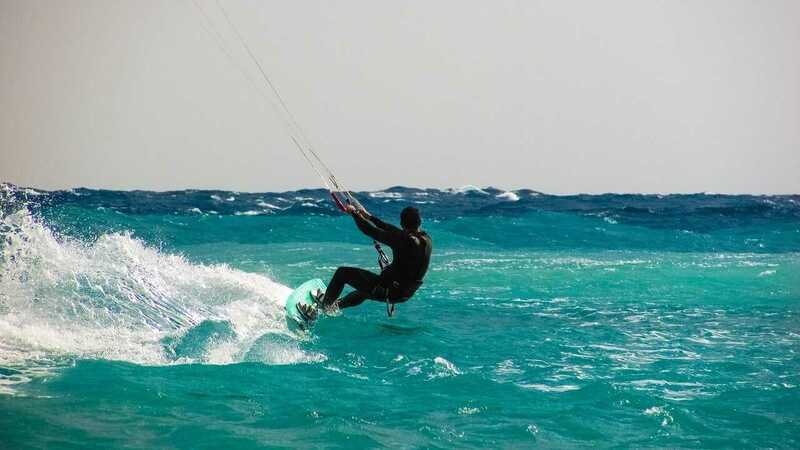 When it comes to windsurfing, Essaouira is a perfect all-around spot. With a great wave, for confident sailors with strong winds, your tour is only complete when you partake in one of the city’s most beautiful surfing experiences. Water areas are slightly descending with sandy bottom near the shore for a perfect adventure and a comfortable launch. With instructors always standby, beginners and speed surfers are in good hands. 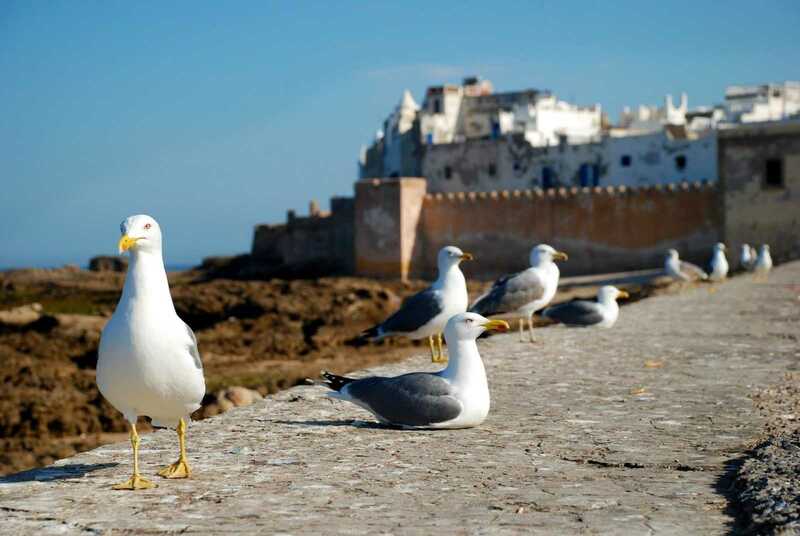 Essaouira, has a beautiful fishing Harbour, with exotic touring experience. Agadir and Safi remain rather small, although the catches (sardines, conger eels) are surprisingly abundant due to the coastal upwelling generated by the powerful trade winds and the Canaries Current. Essaouira for so long remains one of the major fishing Harbors in western Morocco. The gap between highs and lows is small and summers are warm while winters are mild, and this gives you the perfect hotel experience flavored with a whole lot of Arabian special dishes. Due to increased tourist attraction, newer international hotels have been built along the seafront, leaving only a handful of modern purpose-built hotels within the walls of the old city. The views are very stunning at night when the wind moves softly, and the temperature very perfect for a short walk.